I have a pretty tight policy that I only buy items that are on sale fro J. Crew. But this sale is by far the best they ever have had. I ordered so many things for under $200 it was insane. And things that I absolutely love, including some of those J. Crew staples that are on heavy rotation year round. 70% off already reduced sale items, plus 25% everything else. Bonus: This includes all men and kids! 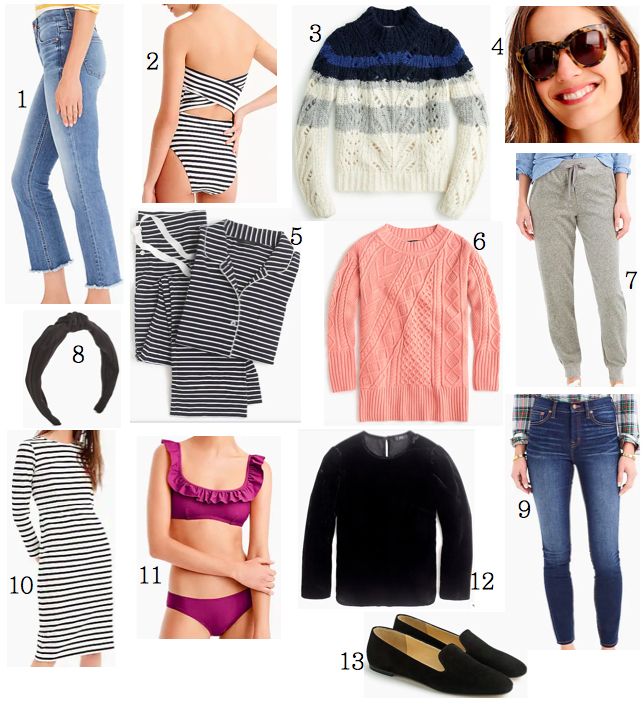 Here are my picks for you and a few of things that I ordered.